My main call sign is OK7AN. OL100C is operated during October 2018 (Oct. 1. - Oct. 31. 2018) to commemorate the Centenary of Czechoslovakia, the first state of Czechs and Slovaks. Check the CCA web site for more details & updates! To achieve the Award, contact in October (1. - 31. 10. 2018) all Czech Special Stations OL100A, OL100C, OL100E, OL100N, OL100R, OL100S, OL100T, OL100Y. By QSO with OL100RCS and OM100CSR (jokers), any missing suffix letter from A, C, E, N, R, S, T, Y can be replaced. The suffixes must form the words CSR CENTENARY. Any missing letter can be replaced with the joker stations OL100RCS and/or OM100CSR. The Award is in electronic form (PDF file) free of charge. More on CCA web site. Licenced since 1998 as OK2CQR when I was 16 (SWL since 1993), OK7AN since 2017-04-18. 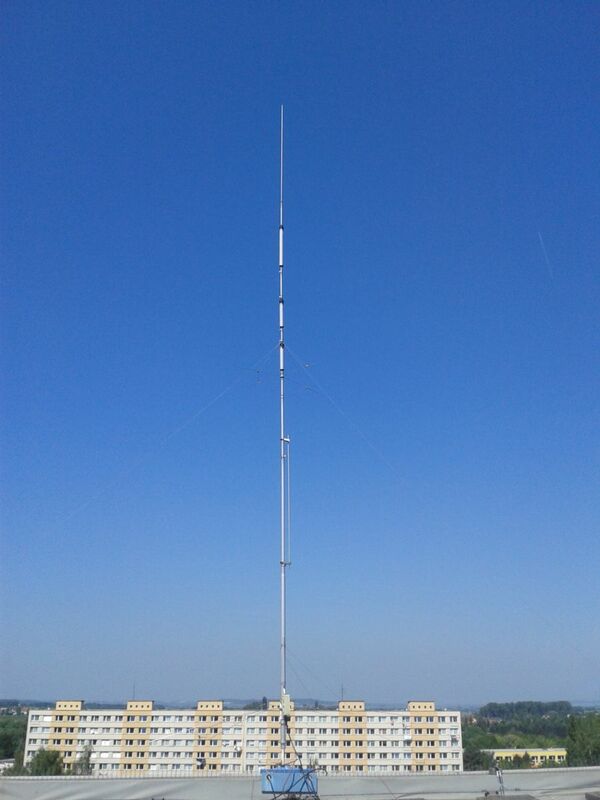 I am active on all HF bands with TS-590SG, multi band vertical antenna for 40-6m and sloper for 160/80m, mostly on CW, which is my favourite mode. Member of HSC, GACW, CAV, OKQRP, CCT, CTC, SKCC, NAQCC, A1 CLUB, OKDXF, FISTS, A1-OP, CWops and FOC. You can contact me via email petr (at) ok7an.com or jabber petr (at) ok2cqr.com (I have my own jabber server). If you want to know more about me, please visit this page. 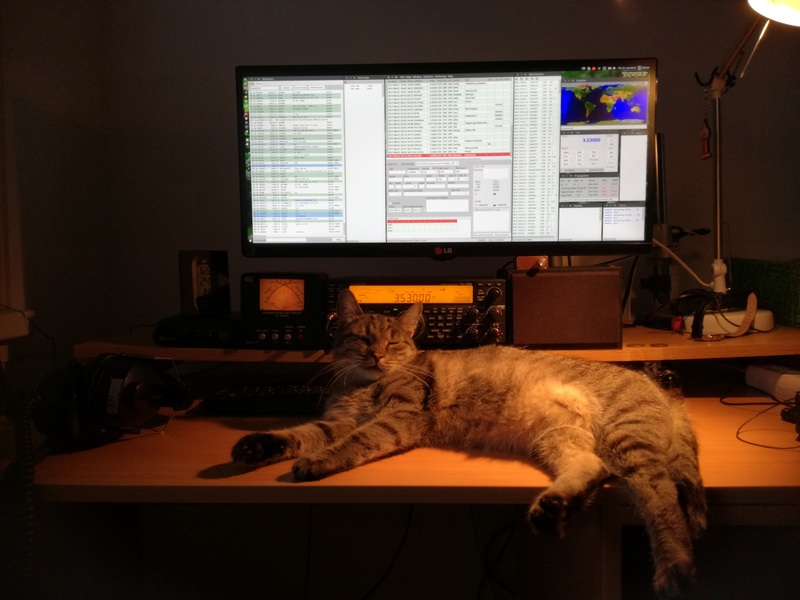 All QSLs 100% via buro, LoTW and eQSL.